The flight attendant was trying to smile and chose her words very carefully: “She’s a very energetic child, isn’t she?”. British Airways staff are trained to be polite. 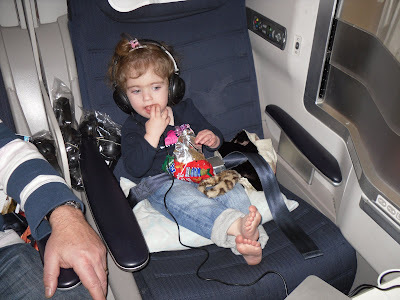 Izzy was giggling ecstatically as she ran up and down the aisles of the jumbo jet. We were 6 hours into the flight and only halfway to LA. We’d tried reasoning, remonstrating, restraining. Izzy, two years old next month, gave us an ultimatum: we could have either running or screaming. We opted for the running, even if it meant we had to dash behind her, grabbing the belt of her jeans when she threatened to leap on top of one of the slumbering geriatrics, gently snoring away their free champagne. Sienna Miller was next door in First Class. As Izzy ran towards the curtain, I yanked her back to avoid a celebrity incident. 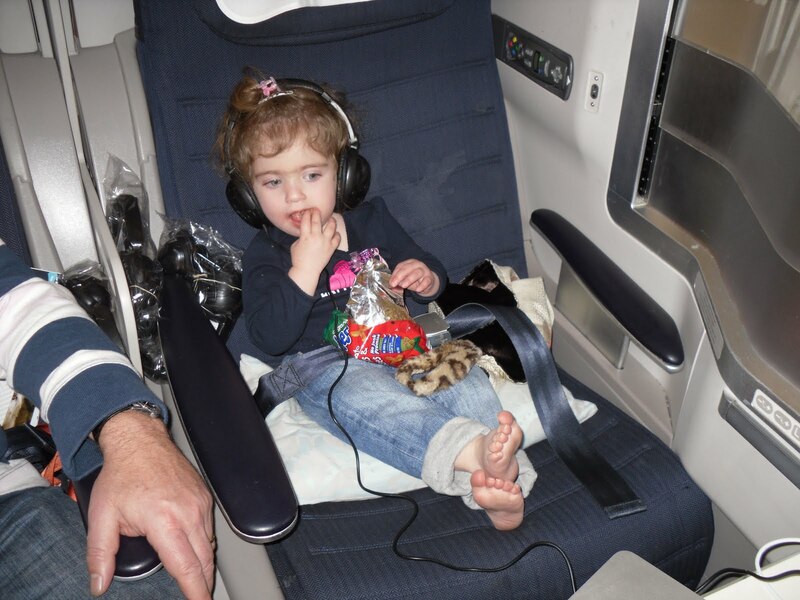 There are two types of air passengers: those who find an energetic two-year-old cute, and normal people. These were the ones who were looking out of the window, gazing down at the snows of Greenland and somehow wishing the annoying kid would end up with the reindeer 35,000 feet below. Eventually Izzy discovered the stairs to the upper deck. On the 24th ascent the upper deck stewardess took pity on us. She took the child on a tour of the entire plane, so tiring her out that Izzy finally slept until the lights of Las Vegas signaled our descent. I used to think I was experienced at international travel. As a high-flying executive, I was occasionally allowed to go first class. 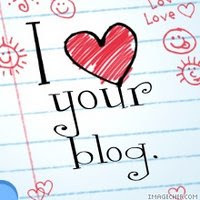 I once slept next to Prince Edward – we looked very sweet together, side by side in our blue British Airways pyjamas. Although I crossed the Atlantic every two weeks, I could never disguise the thrill when they brought round the champagne: I’ve never been able to turn down a free meal. As a result I still say yes to everything: wine, chicken curry, raspberry mousse, the dainty sandwiches and the chocolate bars. Consequently I tend to fall sleep whenever I’m not eating or drinking. It infuriates Jo, who says she may as well be travelling alone. Not so yesterday. There was scarcely time to butter a bread roll, let alone take a nap. Travelling with a child is the most exhausting experience. No wonder the seriously rich travel alone up front, dumping their offspring with nannies in the back. I do want to say a personal thank you to two lovely people called Angela and James, who work for Swissport at Newcastle Airport. Without them, we wouldn’t be in 75 degree LA, but stuck in melting Northumberland. They avoided a potential disaster at check-in. I’d booked our tickets many months ago, long before we decided to legitimize Jo by changing her American passport into her married name. So Mrs Gutteridge arrived at the airport bearing Miss Pine’s ticket. Computer said no way, and meant it. Normally it takes hours or days to organize a name change. The lovely Angela did it in a few fraught minutes and James organised for us to be transported straight to the gate just as it was closing. I can’t tell you how grateful the passengers on flight BA279 must have been that they succeeded in getting us there on time, thereby allowing Izzy to join them on their flight yesterday morning. I also feel I should issue a dire warning to Sienna Miller, and any other celebrities who may have inadvertently booked themselves on the same plane as us back to London. Having amassed a load of soon-to-expire air miles, I’ve decided to blow the lot on first class tickets for our return. It’ll be a rare treat for us, but I suspect less pleasurable for anybody who’s forked out the full price of £7,000 per ticket. So, however famous you are, I advise you grit your teeth and downgrade to economy. That is, unless you enjoy listening to The Wheels On The Bus for eleven solid hours.